This publications page lists books, book chapters and selected articles. Health Care & the Law, 6th edition (2014). Published by Thomson Reuters. 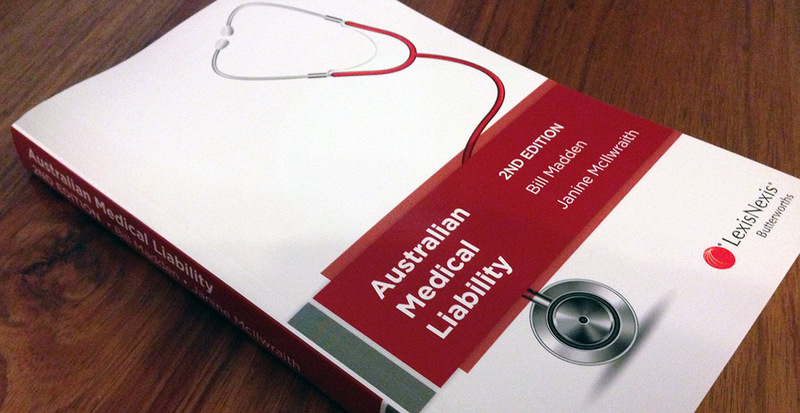 Australian Medical Liability, 3rd edition (2017). Bill Madden, Janine McIlwraith + Ben Madden. The National Disability Insurance Scheme Handbook, 1st edition. Bill Madden, Janine McIlwraith + Ruanne Brell. Chapter 8, ‘National Disability Insurance Scheme’ (jointly with Janine McIlwraith & Ruanne Brell) in Elder Law – A guide to working with older Australians, editors Sue Field, Karen Williams and Carolyn Sappideen, The Federation Press 2018. Chapter 23, ‘The role of the law in communicating patient safety’ (jointly with Donella Piper, Tina Cockburn, Prue Vines and Janine McIlwraith) in Communicating quality and safety in health care, Iedema, Piper & Mandis, Cambridge University Press, 2015. The articles listed below are joint articles with Associate Professor Tina Cockburn of Queensland University of Technology, School of Law, unless otherwise stated. Expert witness immunity in Australia after Attwells v Jackson Lalic Lawyers: A smaller and less predictable shield. (2017) 24 Journal of Law and Medicine 628. 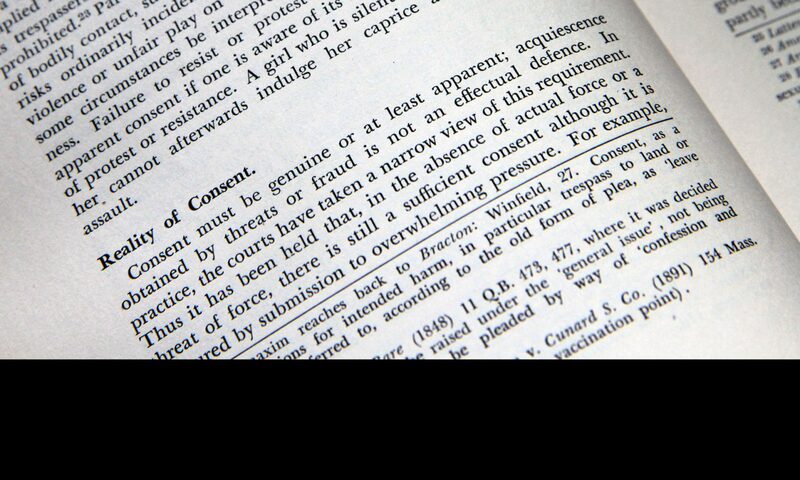 Conclaves and concurrent expert evidence: a positive development in Australian legal practice? (2016) Medical Journal of Australia 204 (2): 82- 83. Adapting to concurrent expert evidence in medical litigation, (2015) 22 Journal of Law & Medicine 610. Pleading intention, 115 Precedent 42. Full compensation no longer sacrosanct: Reflections on the past and future economic loss ‘cap’ for high income earners. (2012) 20 Torts Law Journal 90. Property rights in and entitlement to possession of sperm following death, Journal of Bioethical Inquiry, (2011) Volume 8 Number 4, page 324. Liability of hospitals and health care facilities for sexual assaults, Journal of Bioethical Inquiry, (2011) Volume 8 Number 2, page 114. Recent Developments: Orders to Submit to Medical Procedures including Genetic Testing, in Litigation: Balancing the Rights, Journal of Bioethical Inquiry, (2011) 8:8-11. Proof of causation in informed consent cases: Establishing what the plaintiff would have done, Journal of Law & Medicine, (2010) 18 JLM 320.